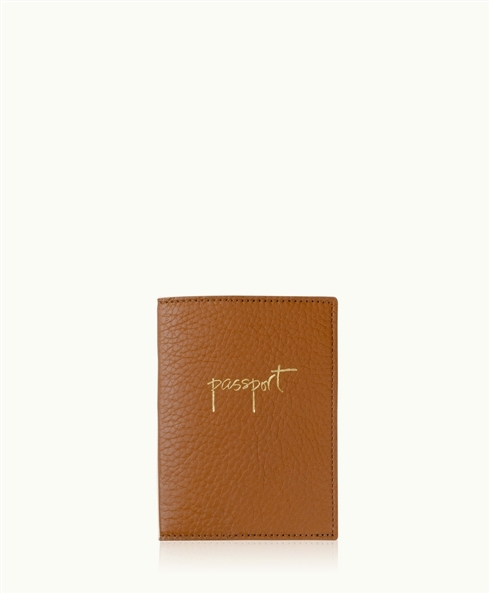 Treat yourself for less than $60! 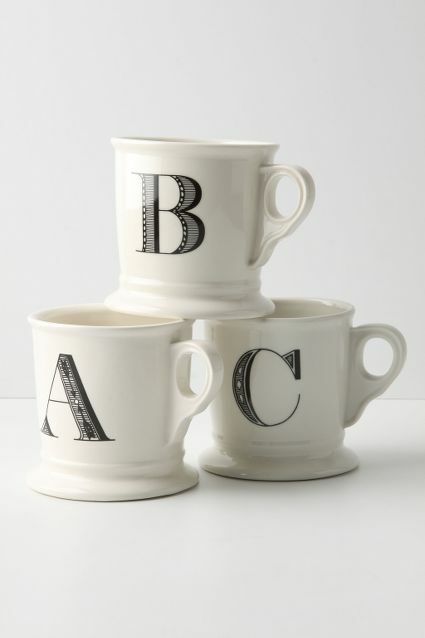 Beginning with the most affordable, check out these adorable monogrammed mugs from Anthropologie! If you follow any fashion blogger on social media, then you are certainly well aware of these popular, stoneware mugs… Be effortlessly chic drinking your morning, afternoon, or evening cup of Joe with this dishwasher safe mug bearing your initial for just $8! These mugs also serve as a great addition in gift baskets, so stock up today! 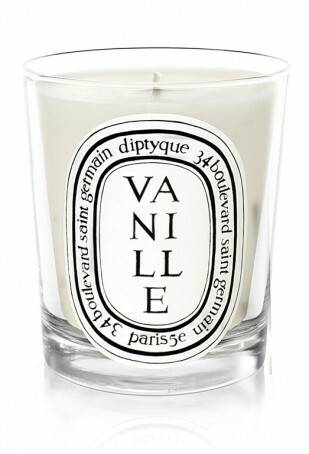 Candles by diptyque can certainly help take the edge off after a long, stressful day conquering the world… The most popular fragrances used by bloggers & celebs are Vanille & Baies. They are available in mini ($30) & standard ($60) sizes to help make your house a home with their soothing, tranquilizing scents. These decadent candles have also been recently stocked by Nordstrom, so don’t forget to pick up yours today! Light up, ladies! « I’ll Have My Tee Graphic, Please!